The history behind Bolivar cigars dates back to 1901 when it was founded by Jose F. Rocha in Great Britain. The brand wasn’t registered in Cuba until 1921. 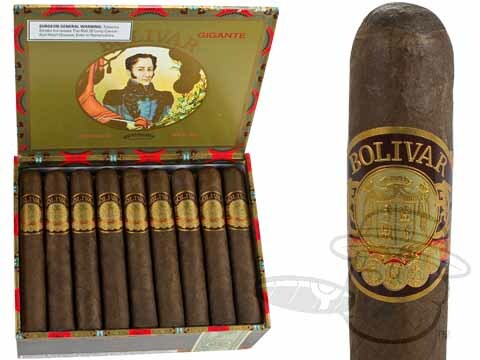 At this time, Bolivar produced the world’s smallest cigar, a 1 7/8" x 20 called the Delgado. 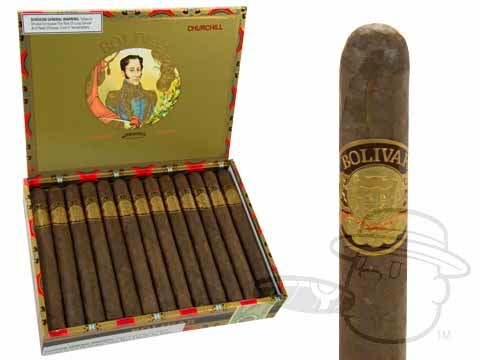 In 1954, Bolivar was bought by the Cifuentes family and production was moved to the Partagas factory in Havana. After the Cuban Revolution, the Cifuentes family fled to the Dominican Republic, where they are still made today. 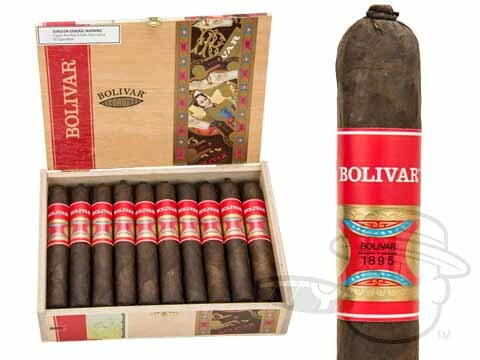 Bolivar had a reputation of being a strong Cuban cigar, and the Dominican version is no different. It’s no wonder why they named the cigar after Simon Bolivar, the celebrated Venezuelan warrior who liberated his country. 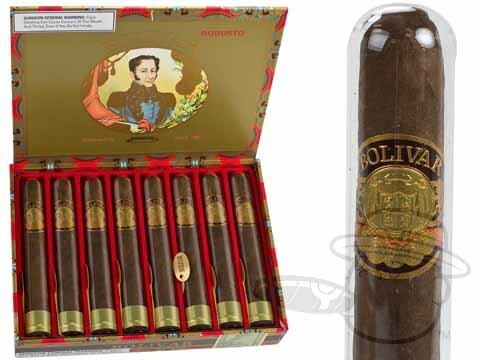 Bolivar cigars have a deeply flavorful Havano Medio Tiempo binder, as well as an aged San Augustin Ligero wrapper. The Filler is a mix of Dominican, and tobacco from the Esteli and Ometepe regions of Nicaragua. Even though Bolivar cigars are a full bodied smoke, they have a smooth, creamy texture that keeps many customers coming back for more. 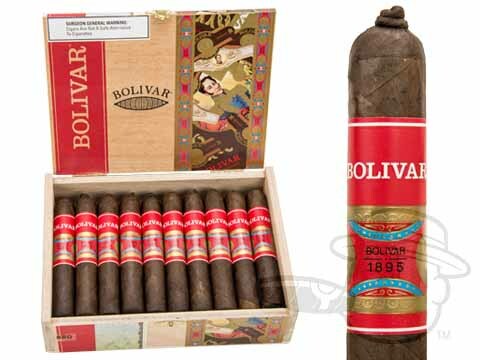 Ideal for an end of the night cigar, Bolivar was blended for those smokers who enjoy a powerful smoke that satisfies to the very last draw.